Just 2 Kms. away from the Bus Stand, 3 Kms. 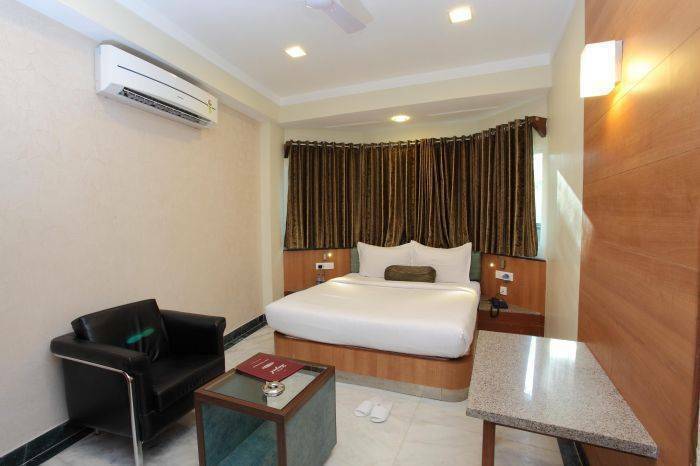 away from the Railway Station and 20 Kms away from the Airport gives you an easy access to the hotel. 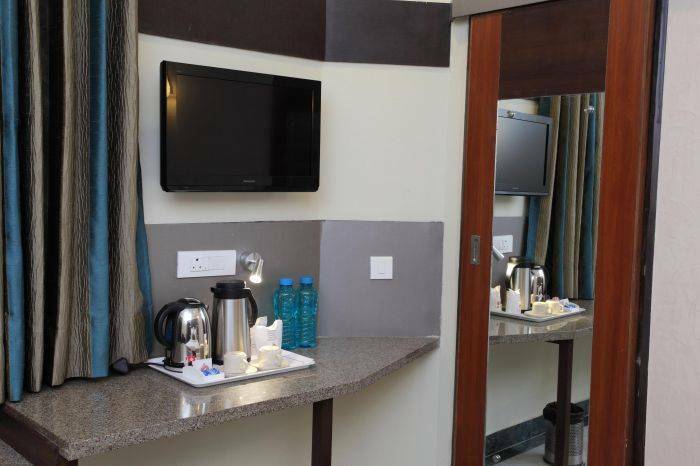 With a capacity of 15 Air-Conditioned / Air-Cooled rooms gives you different decor to suit every budget i. e. Super Deluxe, Deluxe and Standard rooms with attach bath, hot & Cold Water. 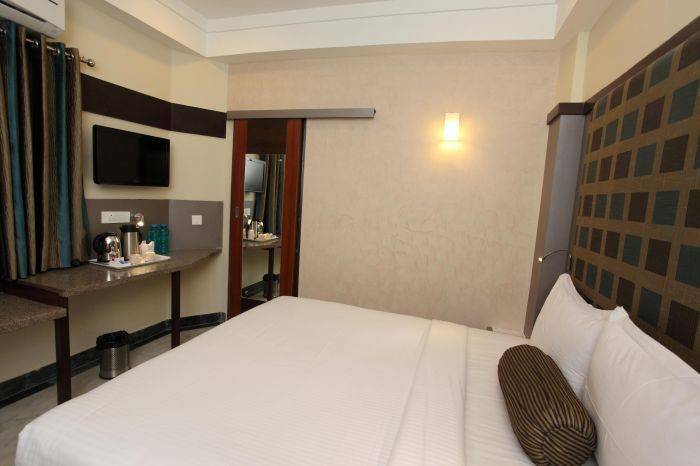 Rooms are comparable to any 3 Star Hotel. 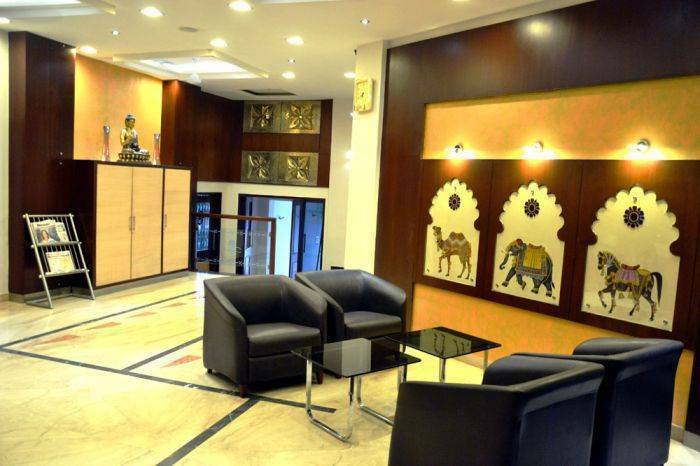 A well decorated and comfortable hotel situated in the heart of the city. A few minutes from the lakes of Pichhola, Fatehsagar and within reach link of bustling business and shopping center of city. 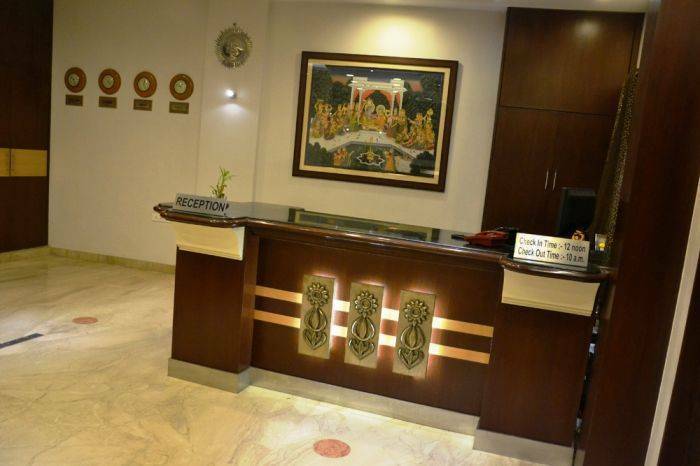 Hotel Dayal, the graceful ambience of Udaipur reflected in this hotel, this is one of the luxurious hotel in the city. 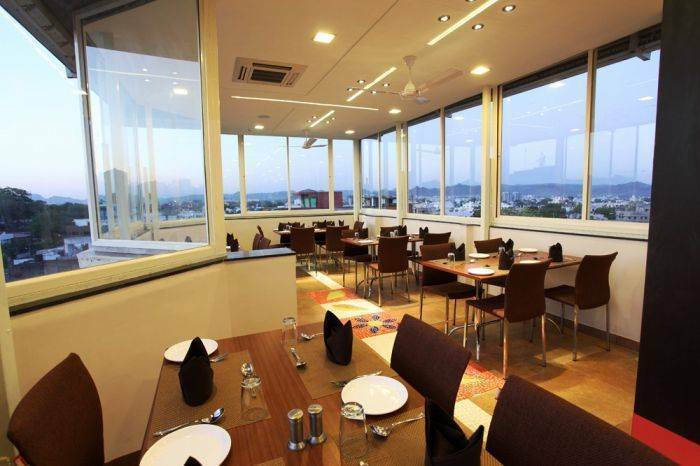 Our roof top restaurant with the view of Aravalli Mountains surrounding the city gives you a pleasure to have your supper. Situated near Shastri Circle, View of Udaipur City & aravalli Mountains give you an immense relief to your mind.